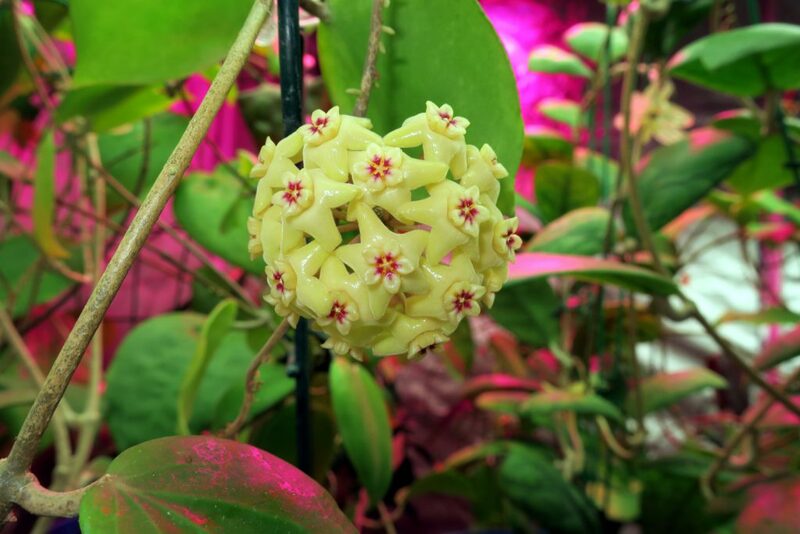 Hoya neocaledonica is flowering for the first time since April. 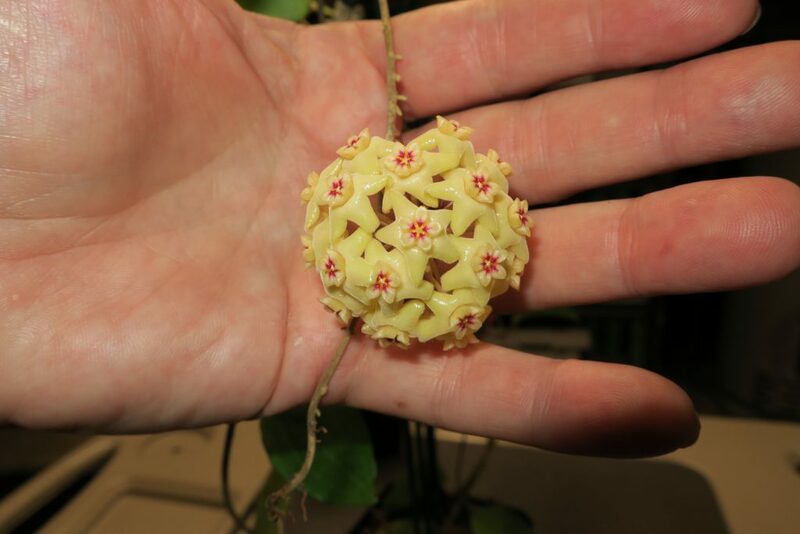 I really like this little Hoya, and wish that it was a little more popular, because it has a lot to offer. This entry was posted in Hoyas on November 5, 2016 by Doug.